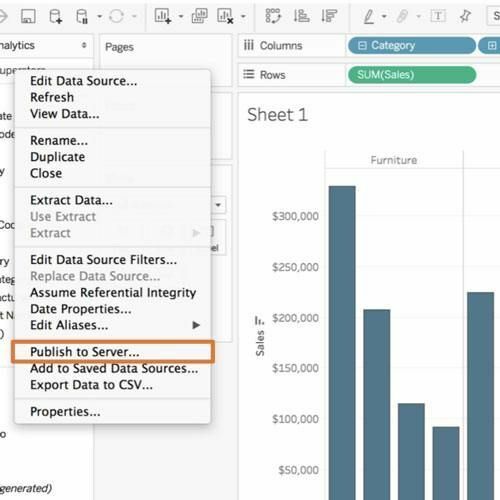 In this blog series, superstar members of the Tableau Community share insights from the forefront of their personal experiences helping their organizations and clients transition from traditional to modern BI. Learn from their successes—bumpy roads and all—to make your own journey as smooth as possible. Tableau Zen Master Bridget Cogley speaks to IT and business collaboration to set you up for success as you introduce modern BI into your organization. 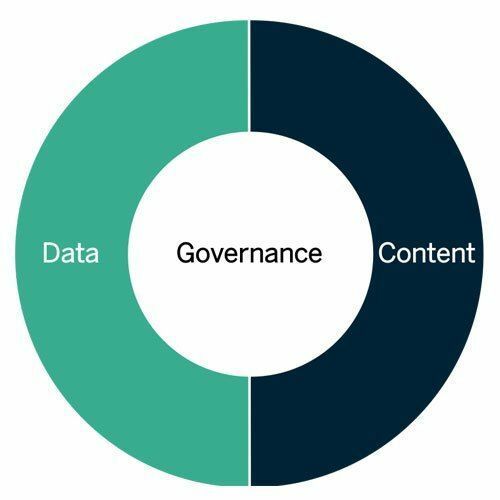 Geoffrey Felix, Tableau Ambassador and Paris Tableau User Group founder, reflects on the importance of a data and content governance framework for modern analytics. 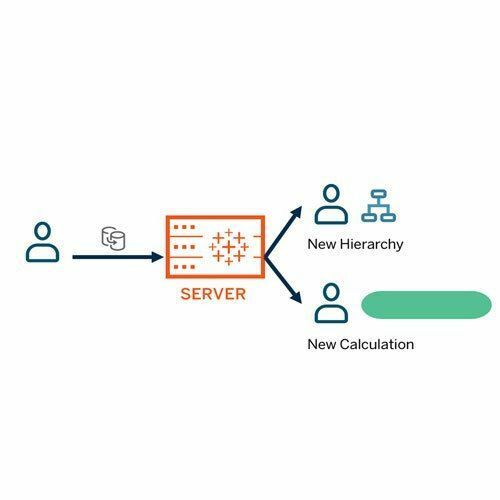 Tableau Server Administrator Lorena Vazquez provides best practices for using the powerful features of Tableau Data Server to build trust in shared data. David Pires, Tableau Ambassador and inaugural IronViz winner in Europe, lays out different strategies for deploying Tableau in organizations of all size and structure. 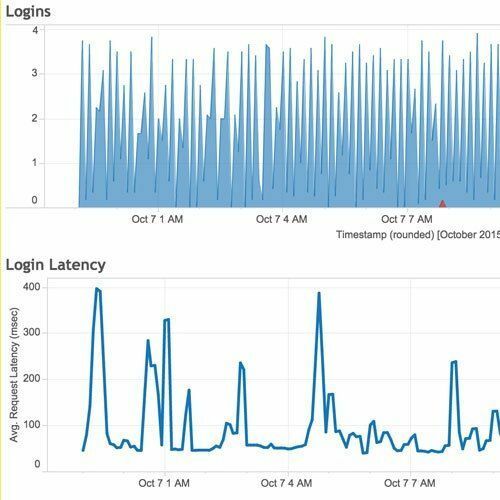 Paul Banoub, a Tableau Zen Master, shares how he built a global Tableau deployment from scratch, helping users across the business and IT get the most from visual analytics. Our five-part webinar series examines critical considerations when moving to modern BI. Learn about everything from modern analytics evaluation and deployment flexibility to governance and scale across your organization. 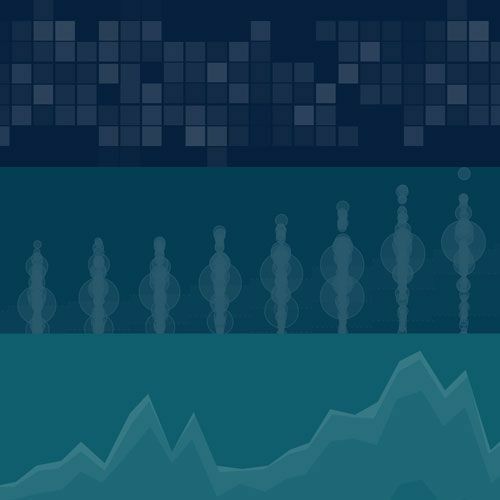 Take the next step in your BI journey—whether you're just beginning to explore modern analytics or you are looking to expand your deployment more broadly.